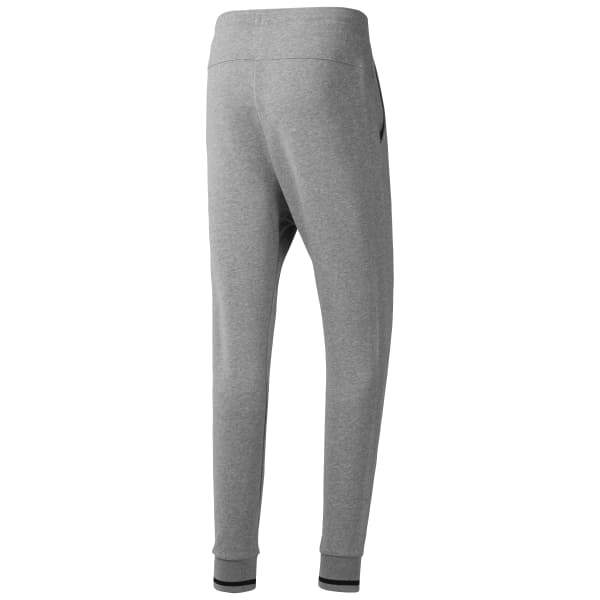 Pull these pants on for ultimate comfort on rest days or during commutes to your workout. Soft, lightweight material feels great, and an easy fit at the waist lets you move freely. Plus, pockets store your smaller essentials.